This supplementary web site provides a pronunciation guide for the terms covered in An Illustrated ChineseEnglish Guide for Biomedical Scientists. Click on a specific term to hear the English pronunciation. The companion web site will open in a new browser window. The Illustrated ChineseEnglish Guide for Biomedical Scientists is intended to build confidence in the use of English scientific language. 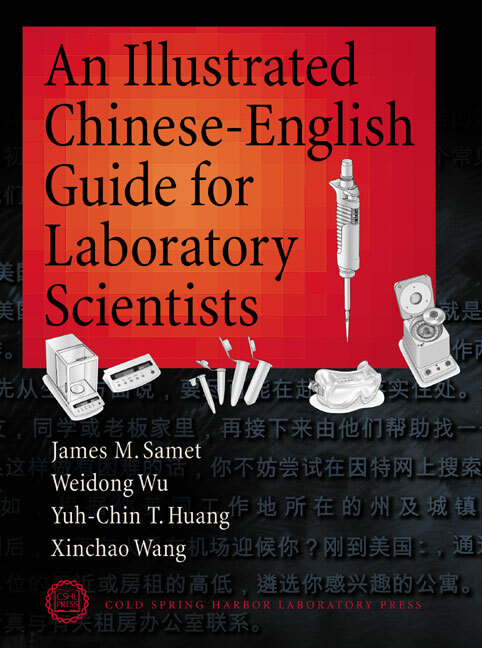 The book lists terms that are in common use in science laboratories, translated into both simplified and complex Chinese. It also contains illustrations of equipment, labeled in both languages.